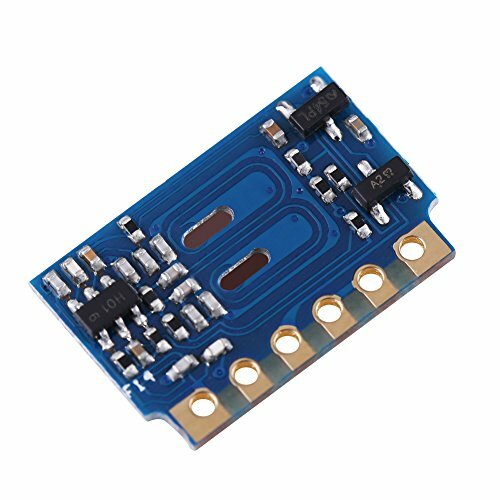 This product is available at AliExpress, Ebay, Newfrog.com, DealExtreme, Banggood, Amazon.com, LightInTheBox.com and MiniInTheBox.com, Amazon.de. 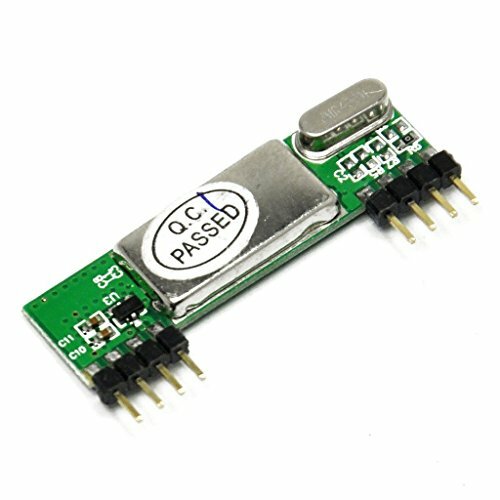 At aliexpress.com you can purchase RXB6 433Mhz Superheterodyne Wireless Receiver Module for only $1.32, which is 83% less than the cost in LightInTheBox.com and MiniInTheBox.com ($7.99). 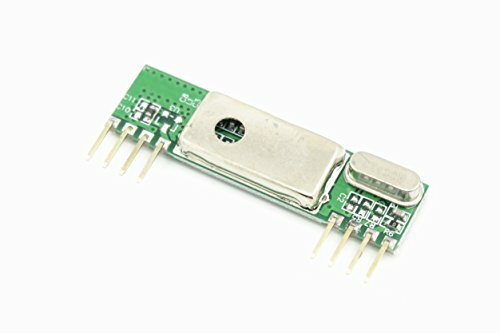 The lowest price of RXB6 433Mhz Superheterodyne Wireless Receiver Module was obtained on 21 April 2019 3 h 01 min. The Superheterodyne RXB6 is a good quality 433 MHz radio receiver. It is the radio receiver 433MHz recommended by Stuntteam to realize the radio gateway RFLink. It is possible to increase the reception range by making an antenna with a single copper wire 17.5cm long. Follow this tutorial to build your RFLink gateway. The complete list of required components can be found here.